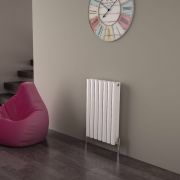 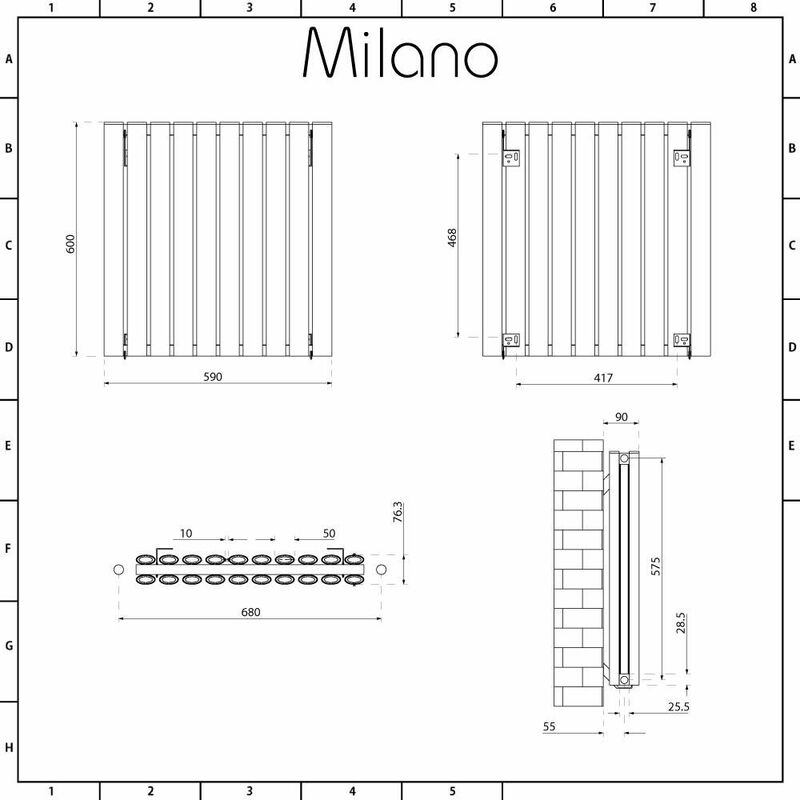 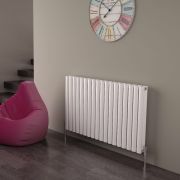 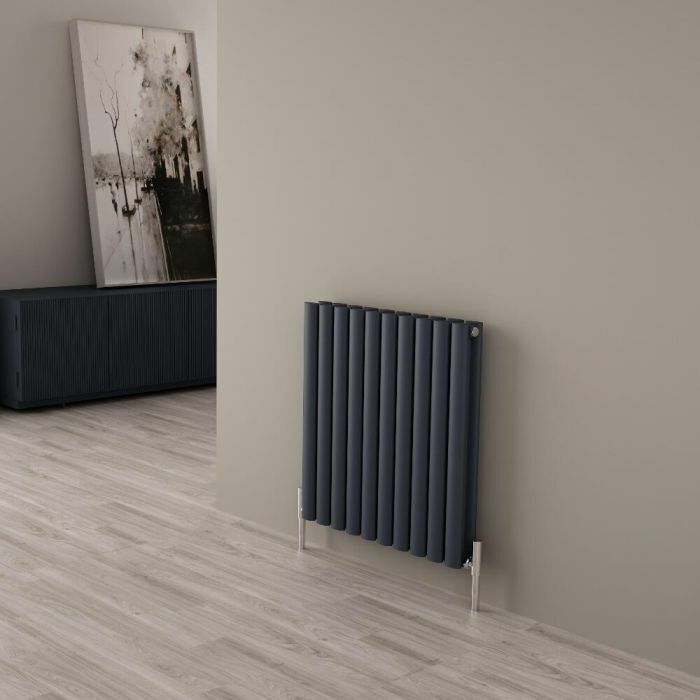 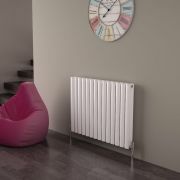 A great option for smaller spaces, the Milano Aruba Ayre 600mm x 590mm aluminium horizontal designer radiator produces a fantastic 4,351 BTUs per hour to ensure your room is quickly heated to a comfortable warmth. 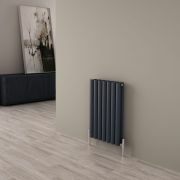 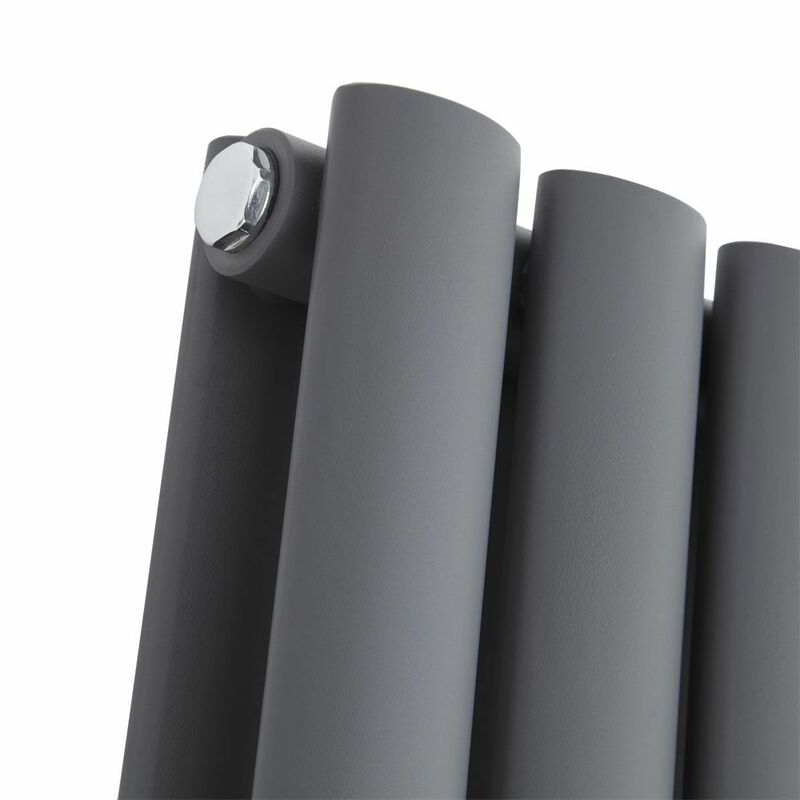 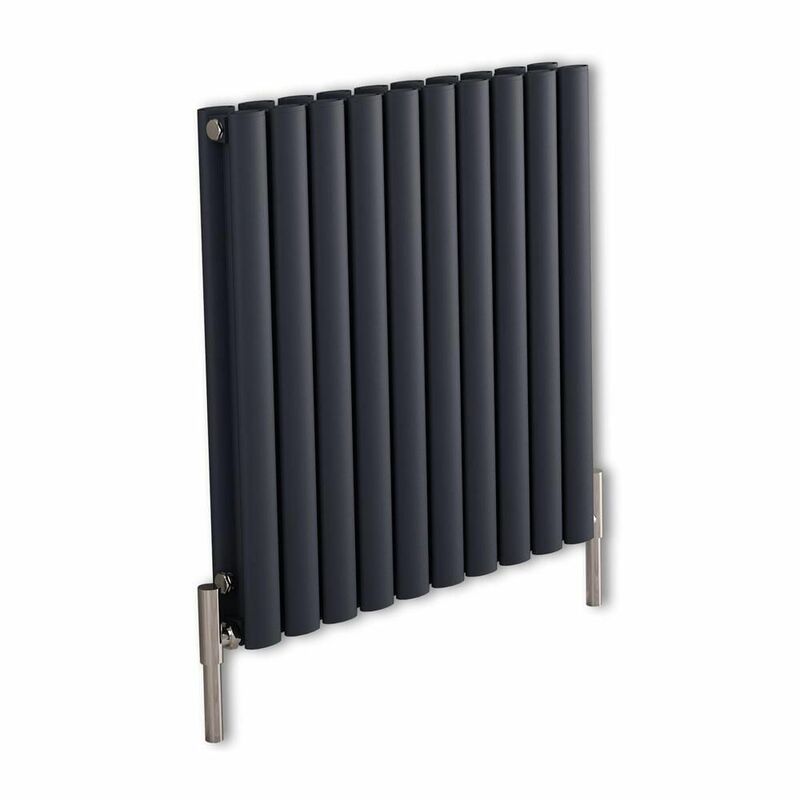 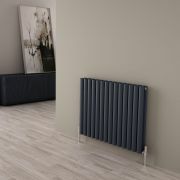 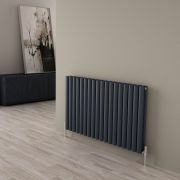 Made to stand the test of time, this attractive designer radiator features a high quality anthracite finish for a contemporary look and a durable aluminium construction. 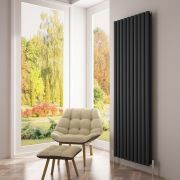 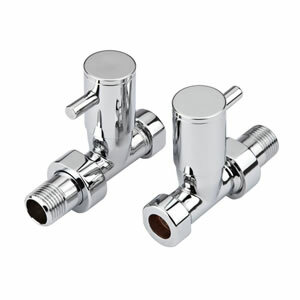 Supplied with fixings, the Ayre designer radiator will look super stylish in any room such as the bedroom, lounge, kitchen or bathroom.